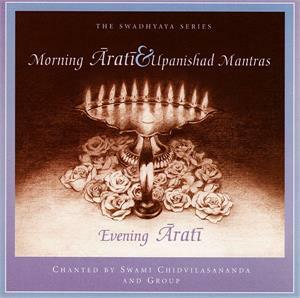 Svadhyaya is the recitation and chanting of sacred texts. 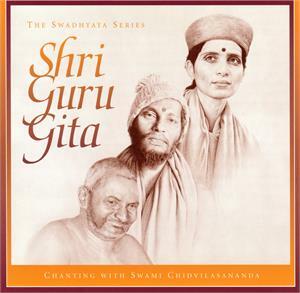 Chanting a text opens you to the subtle vibration of the mantras within it and to the scripture's meaning. 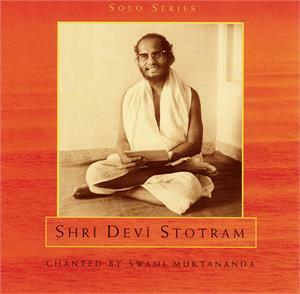 The Self can be experienced through the practice of svadhyaya. 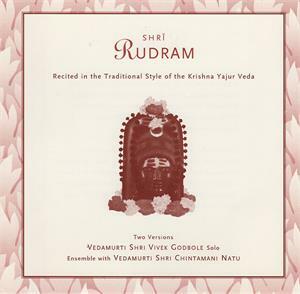 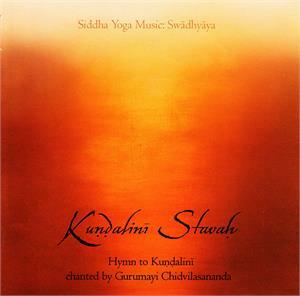 Gurumayi Chidvilasananda sings this ancient hymn to Kundalini Shakti, the divine cosmic power. 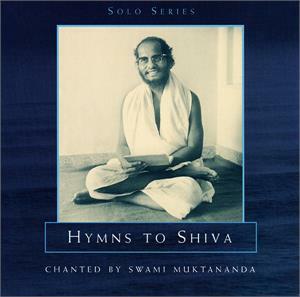 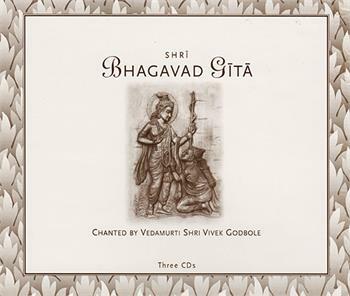 Swami Muktananda sings hymns to the Devi, the Divine Mother. 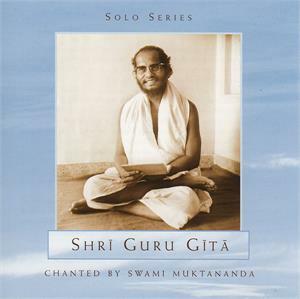 Swami Muktananda recites Shri Guru Gita.